The newest routers are defined as 802.11ac Wave 2. 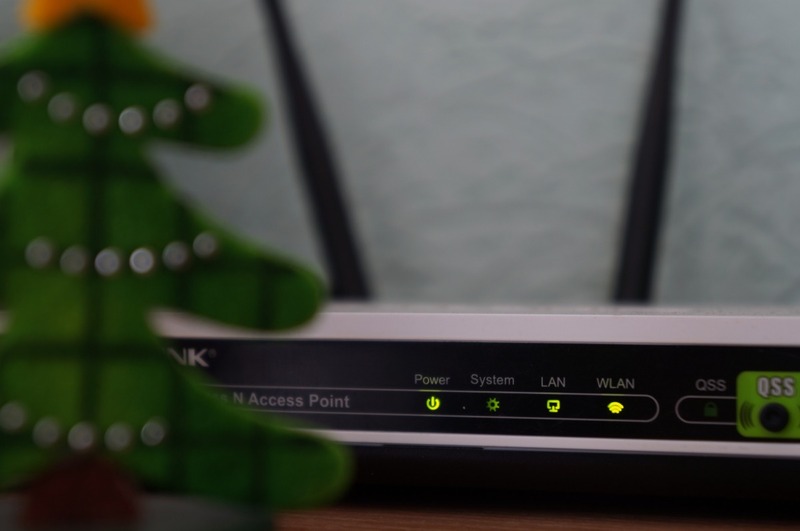 Make sure your next wireless router offers 802.11ac support. Wifi routers operate in 2.4GHz and 5GHz. You will need to look for a device than can work on both of these bands simultaneously. So you can split your load evenly to these bands. So, Always look for simultaneous dual-band routers should be what you're looking for, as they offer both bands at once. Why limit yourself to just one? Wireless Routers (with inbuilt Access point) - Commonly known as Wifi routers has an inbuilt radio and is the most common type of consumer routers. If you live in an medium sized apartment, you should be getting one of these.